Eighth graders continue celebrating Adar! This week the eighth grade Chesed elective students saw their hard work pay off. For weeks they have been planning a carnival for Yachad members. 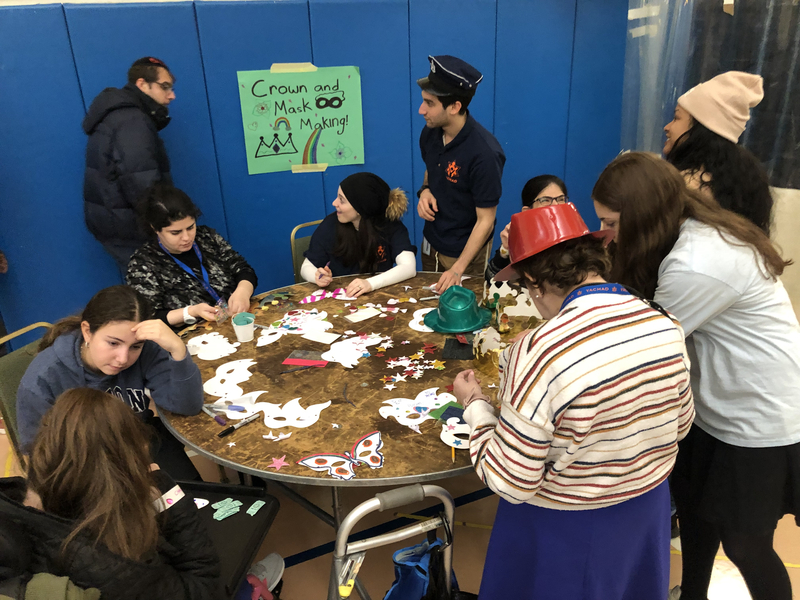 On Tuesday, they invited the rest of their peers to join them as they played games, made costumes and danced with Yachad participants! They also had a surprise visit from some ECC students who enjoyed all the games and activities.